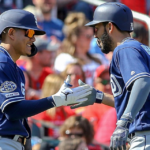 The San Diego Padres continue to recycle hitting coaches and explore different hitting philosophies each season. Perhaps it is time for some stability and a change in philosophy where the team starts to be more consistent with their coaching. 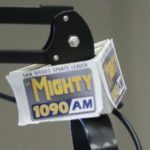 In what is slowly turning into a satire of yearly San Diego Padres coaching changes, the Padres will once again be looking to replace their hitting coach. Mark McGwire, the team’s bench coach, will also leave the team. 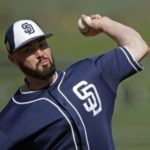 According to A.J.Cassavell of MLB.com, the former big leaguer would like to spend more time at home with his kids as they prepare themselves for high school. 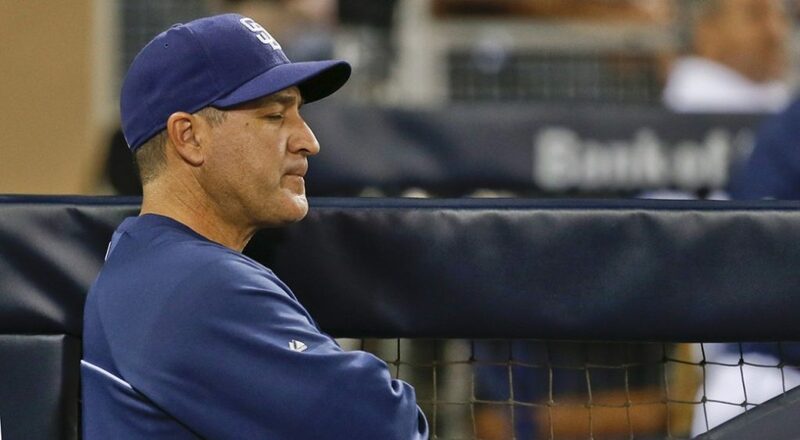 The Padres have two different vital coaching positions that need to be filled fairly soon. Since the inception of our beloved Petco Park, the Padres have hired and fired nine full-time hitting coaches. Here is a look at the group. On top of that, Alonzo Powell served as the assistant hitting coach under both Phil Plantier and Mark Kotsay, and was also dismissed from that position, which Johnny Washington still holds currently. As you can see with the list of hitting coach carcasses strewn across the grounds of Petco, many a strategy has been deployed in an attempt to get the team to hit stride. Former players with Major League experience have manned the position, from Alan Zinter with his career .167 avg. over 78 plate appearances, to Matt Stairs, who holds the possibly dubious honor of playing for more teams than any other position player in major league history with 12 (even though it could really be 13 since he played for the Montreal Expos and Washington Nationals). Merv Rettenmund had two tours of duty as the Padres’ hitting coach, first from 1991-1999 and then again mid-2006-2007, spending the most time in that position in franchise history. Fan favorites Wally Joyner and Mark Kotsay were given opportunities with little or no coaching experience, and like the others, had abbreviated stays as coaches. Looking forward, the breadcrumbs are pointing to an inward organizational promotion. 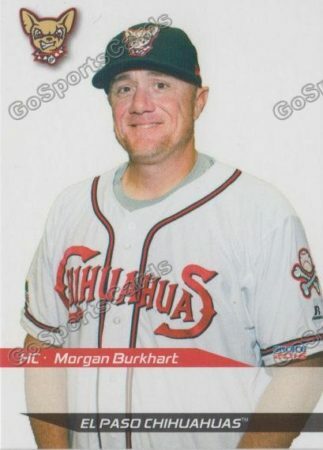 The logical and rumored next man up would be Triple-A hitting coach Morgan Burkhart. 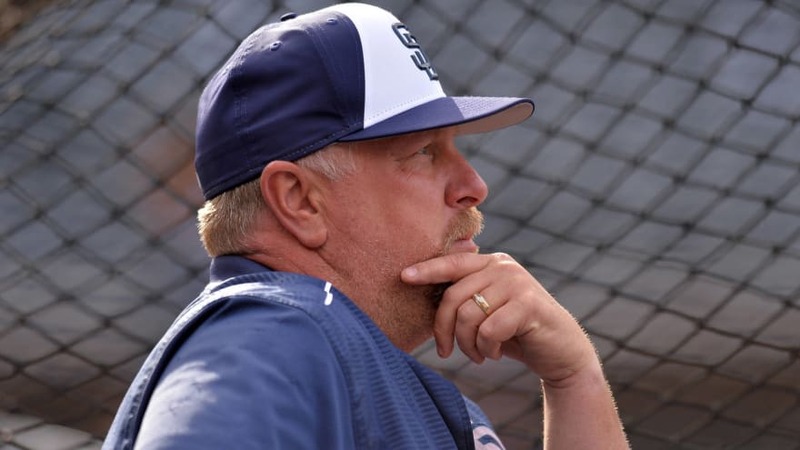 He has spent the last six years in the Padres organization, with the last three as the hitting coach at the Triple-A level. 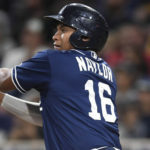 Over the last three seasons, you’d imagine he’s built a rapport and comradery with a lot of the young hitters that have come up to the major league level. 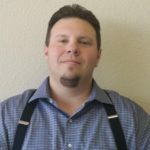 Instead of starting from scratch getting to know your player’s tendencies and abilities, he already has in-depth knowledge and could hit the ground running more than an outside instructor. 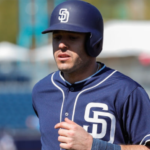 He has relationships with the majority of Padres hitters, including, but not limited to, Austin Hedges, Luis Urias, Christian Villanueva, Francisco Mejia, and basically the entire outfield. 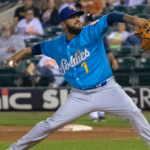 With a bench coach position now open and a rumor that Triple-A Manager Rod Barajas is being strongly considered for it, Mr. Burkhart might have a lot of familiar faces around him next season if the Pads choose to offer him the position. 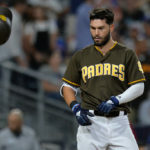 If looking outside the organization, the Padres could take a look at some recently released hitting coaches from around the league such as former Friar John Mabry, Bill Mueller, or even Chili Davis. All were released this past season by the Cardinals and Cubs respectively. The organization has leaned towards a familiar name in the past, but new leadership leads me to believe a new direction is needed. What do you think?